We look after Nancy Blackett, the favourite yacht of "Swallows and Amazons" author Arthur Ransome. 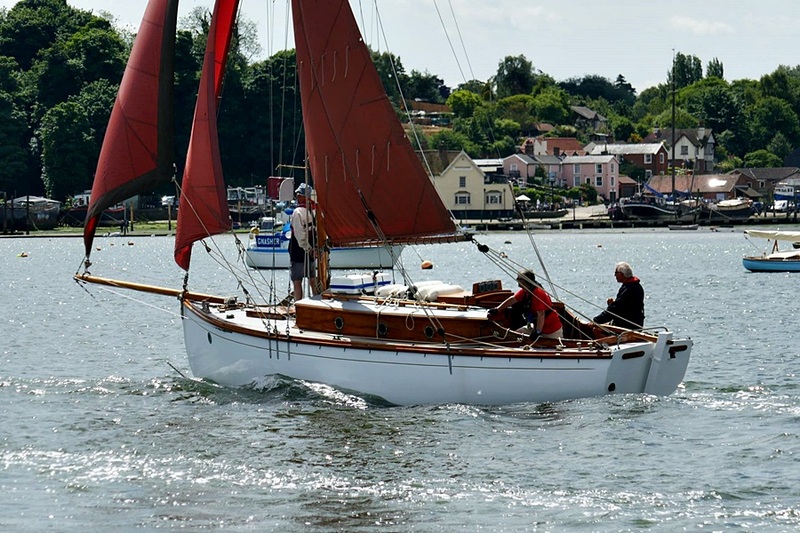 Nancy Blackett was captured sailing at Pin Mill on Sunday in this video by Robin Sadler… ? You can visit and sail the Nancy Blackett, once owned by “Swallows and Amazons” author Arthur Ransome and the star of his novel “We Didn’t Mean to Go to Sea”, the seventh book of his “Swallows and Amazons” series, and probably his best sailing novel. 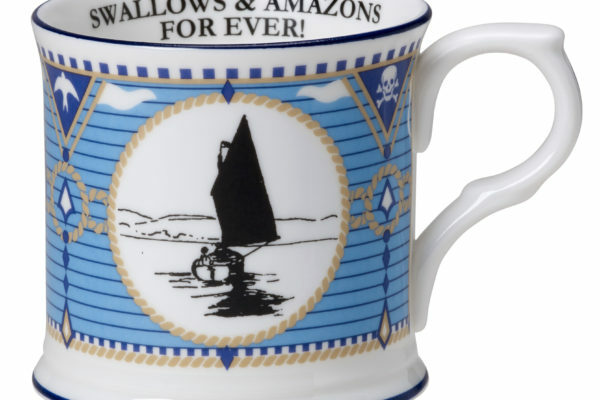 Nancy Blackett, lightly disguised in the book as the Goblin, was named after the “Amazon” pirate girl character who featured in “Swallows and Amazons”. 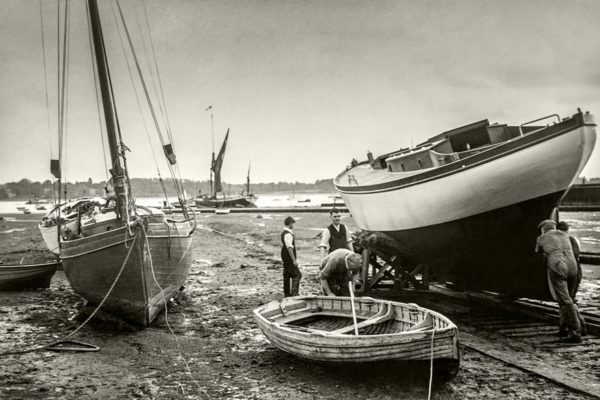 Nancy Blackett was Arthur Ransome’s favourite yacht and is now owned by the Nancy Blackett Trust, preserving her as a living part of the Arthur Ransome heritage. Each year many Ransome fans enjoy the experience of sailing her, and many more visit her at maritime events. 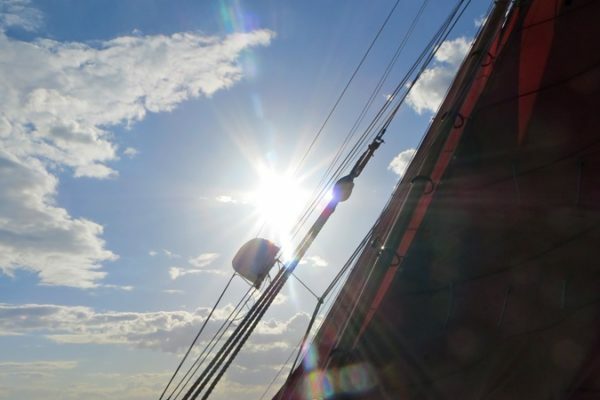 Explore our website to find out more about Nancy Blackett’s history, how you can sail her, how you can help support her, and the mission and work of the Nancy Blackett Trust. You can keep updated with e-mail alerts by clicking here. Nancy Blackett passes Pin Mill, June 2017. Copyright © 2019 The Nancy Blackett Trust.